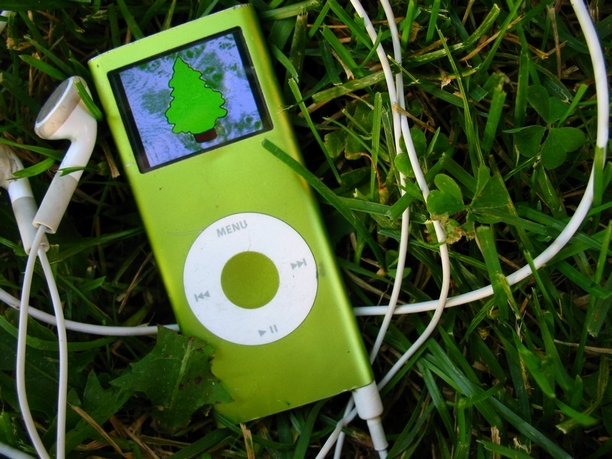 Tech giants Apple recently announced that they’re shutting the door on the iPod Nano era and discontinuing the product, leaving iPod Touch as the sole product bearing the name. The company suggested that this is as a result of streamlining its product line, a wise choice when your customers’ preferences are changing. You could ask who’s to blame for this development, but the reality is that developing technology and the marketplace dictated the change. Video did not kill the radio star, it just changed the platform preferences. It wasn’t young people who “killed” the Sony Walkman, but the ease with which they could access their music as digital files – now, similarly, by streaming music. That doesn’t mean that Sony or Apple have become market leaders in music streaming, competitors with remarkable products that meet the need of the market have taken over. The key consideration is that customer preferences are changing. You can’t just package your products (indeed, your whole company) the same way when this is the case and expect continued growth. Let’s say your customer wants to check out some product information or query an account with your company and their only contact option is by phone, when their preferred means of contact may be by chat, social media or email, you can’t give them what they want. But it is not just about offering a customer their contact channel of choice, but how these channels are integrated into existing business processes and channels to ensure a seamless and efficient service across channels. You can build onto your existing, legacy contact centre or you can overhaul it completely, but no matter how you go about it, seamlessness across touch points must be your goal. Some major companies have not yet progressed beyond the “we are currently experiencing high call volumes, please hold” manner of doing business, when an option to request a call-back could win back the loyalty of consumers who don’t have the patience to wait for an available operator.